Today I'm featuring my current read, Let Me Lie by Clare Mackintosh. The excerpts shared are from a large print paperback version borrowed from the library. Death does not suit me. I wear it like a borrowed coat; it slips off my shoulders and trails in the dirt. It is ill fitting. Uncomfortable. I am still trying to catch my breath after attending Library Journal's Day of Dialog and Book Expo America last week. The first book I gravitated toward after these events is a psychological thriller, which is a genre that always grabs my attention from the opening pages. 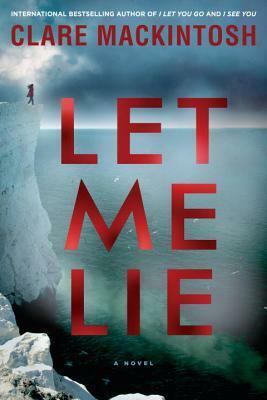 Let Me Lie has the qualities I look for in the genre--a complicated family situation and a mystery to unravel. It's been a page-turner so far. This book is off to a good start. So glad you enjoyed Book Expo last week. I've read this one - you are right you can rely on a well-written psychological thriller to have you turning those pages fast! Happy reading! I've read this one and really enjoyed it. Hope you do too! I listened to this one on audio and thought it was pretty good. hope you like it. Great beginning! I'd have to read on. 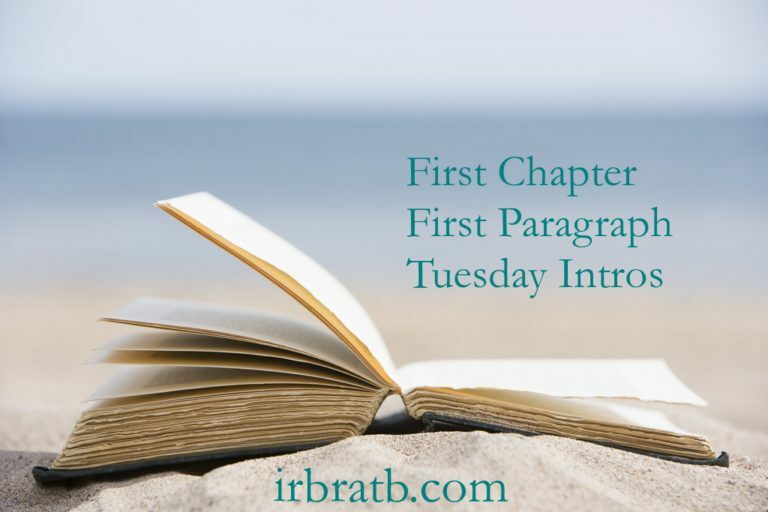 This week I am featuring The Body in the Ballroom by R. J. Koreto - a historical mystery from my review stack. Happy reading! 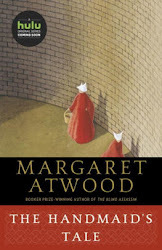 I loved this book...and those opening lines drew me in, too. Thanks for sharing, and for visiting my blog. I really want to try this author! I love that beginning. Good luck recovering from BEA! I've read this one too. You are in for a good read!